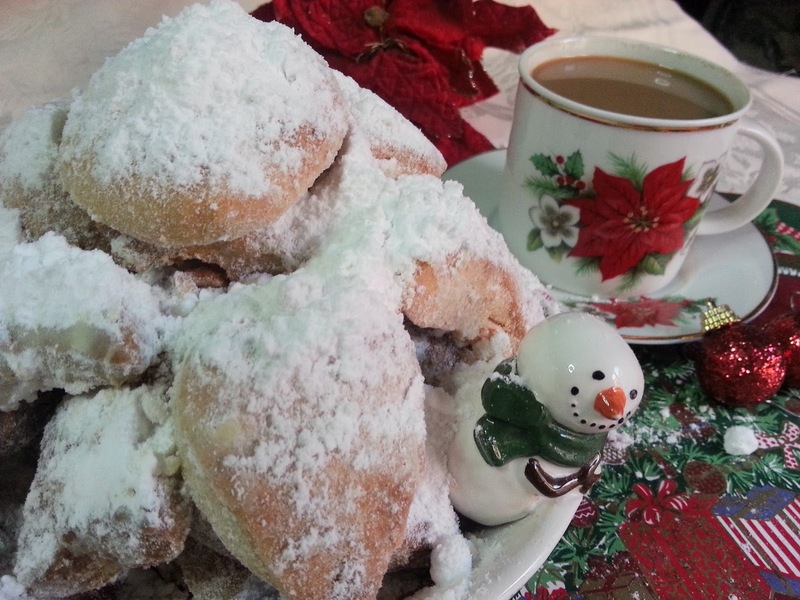 It's not christmas at a Greek house if the Kourabie is not the host, the sugar powdered Christmas butter cookies. 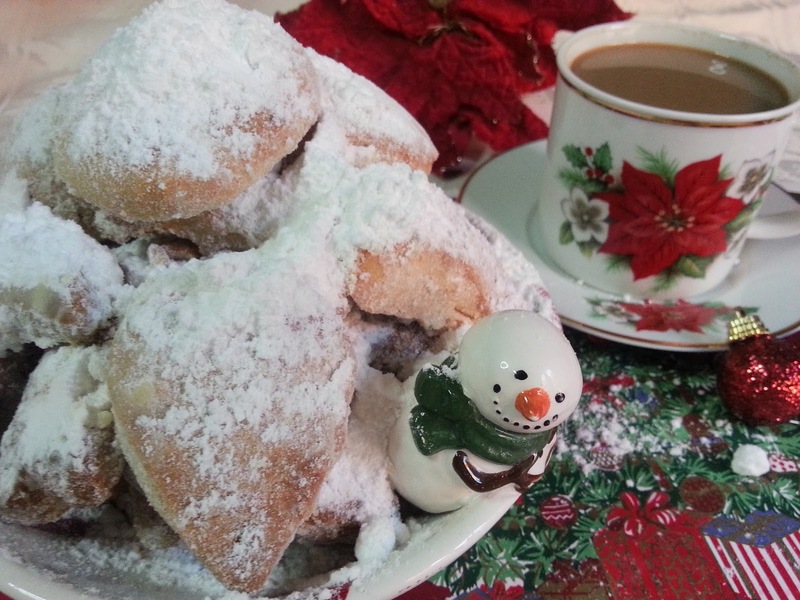 Simply put, there's no festivity without these sugar powdered cookies. 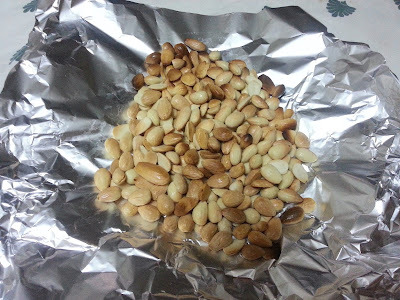 They are very simple to make and they just melt in your mouth. 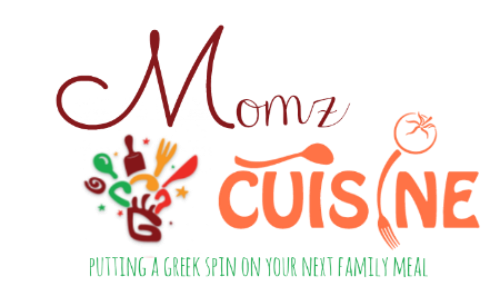 When a mom and a daughter bake/cook together, they create memorable moments that last a lifetime. In my kitchen, I recapture moments of my childhood baking with my mom and at the same time my daughter sits right beside me, assisting with the process and art of making Greek butter cookies. 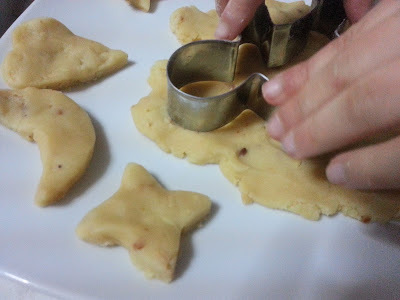 A hand me down recipe filled with many funny moments, the time we burnt a few, the time the sugar wasn't enough or just running to the supermarket to buy some very last minute ingredients for this melt in your mouth butter cookies recipe. No matter what behind the scenes we went through with my mom, the outcome was always perfect and the scent was heaven, alerting everyone the holidays have arrived! Every year during this time I can't wait to place the first pan of kourabiedes in the oven, the scent that pervades from the oven and lingers through the whole house, the aura of buttery and zesty aromas makes your taste buds sing Jingle Bells! Kourabies, is the singural and the plural is Kourbiedes. According to the wikipedia it has a mixture of origination Azerbaijani, Qurabiye, Albanian Kurabie, Persian Ghorabi,Turkish, Kurabiye . The common word is Kuru, which means dry biscuit. Therefore, Greeks call it Kourabie, a dry biscuit. * It's a trial and error kind of recipe but once you get the hang of it, it becomes more simple than simple ;) Enjoy and have a Merry Christmas! First, mix your butter with an electric mixer until it's white and fluffy. 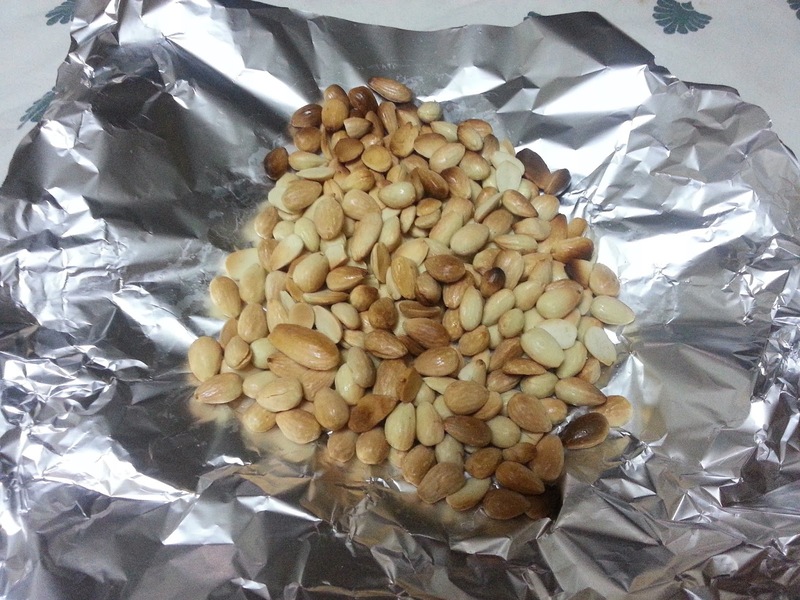 Slowly, add everything else and last you mix in your chopped roasted almonds. 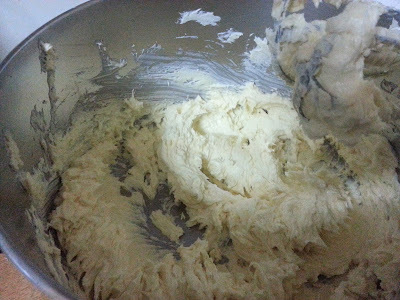 Finally, you add your flour, you add a little bit at at a time and you knead as you go. 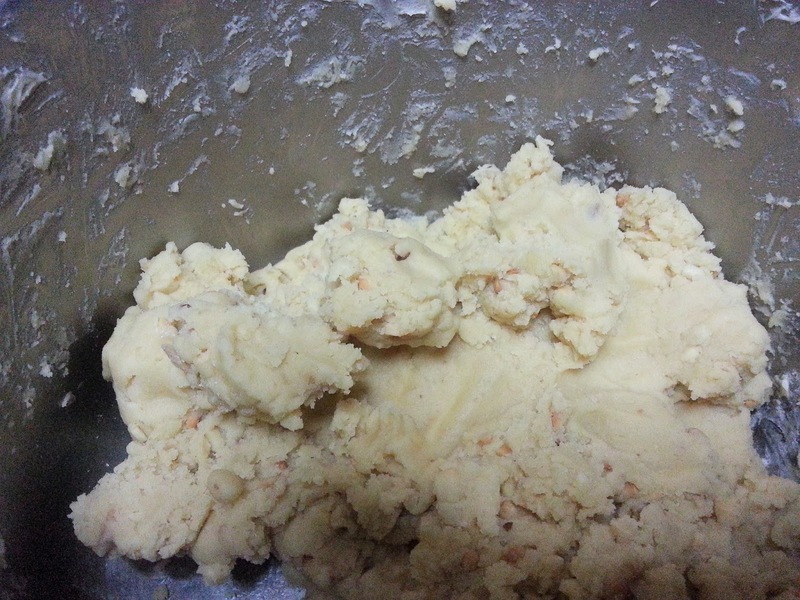 You stop kneading when you have a pliable dough and it doesn't stick to your hands. 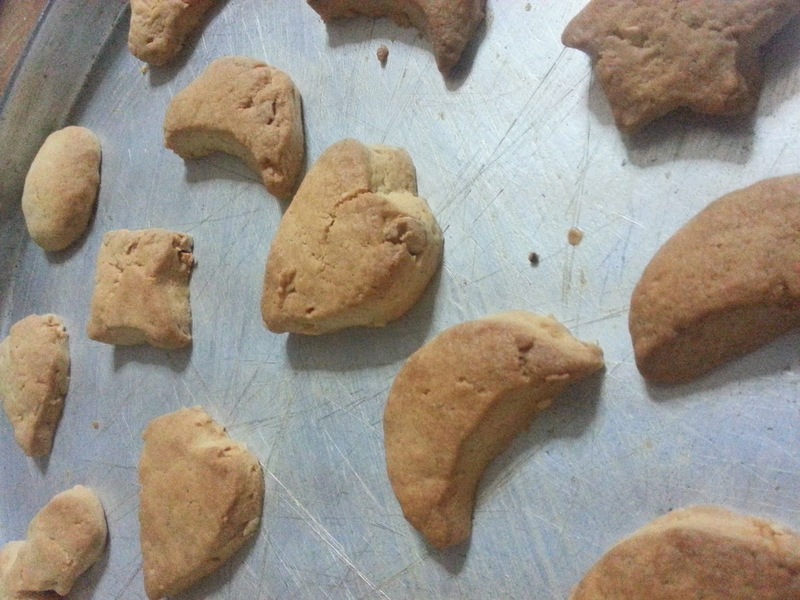 The traditional recipe calls for crescent shapes but you can use cookie cutters. They taste delicious no matter what their shape. If you love this recipe or any other recipe share with your family and friends.